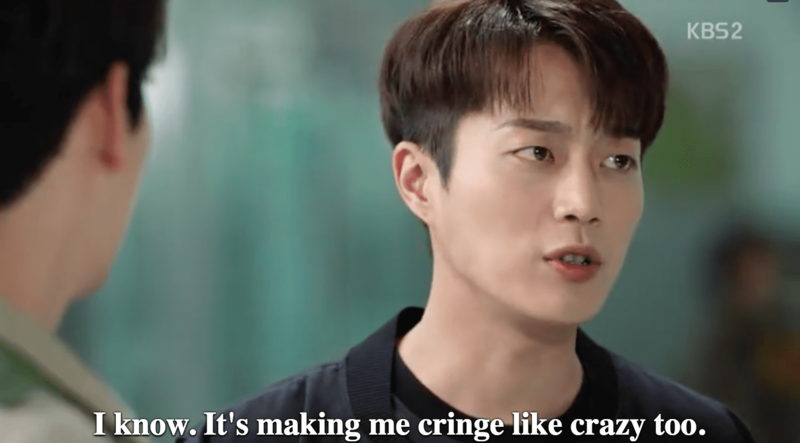 Warning: this article contains spoilers for “Radio Romance” Episodes 15 and 16. This was a burning question that many of us viewers had while watching the series. 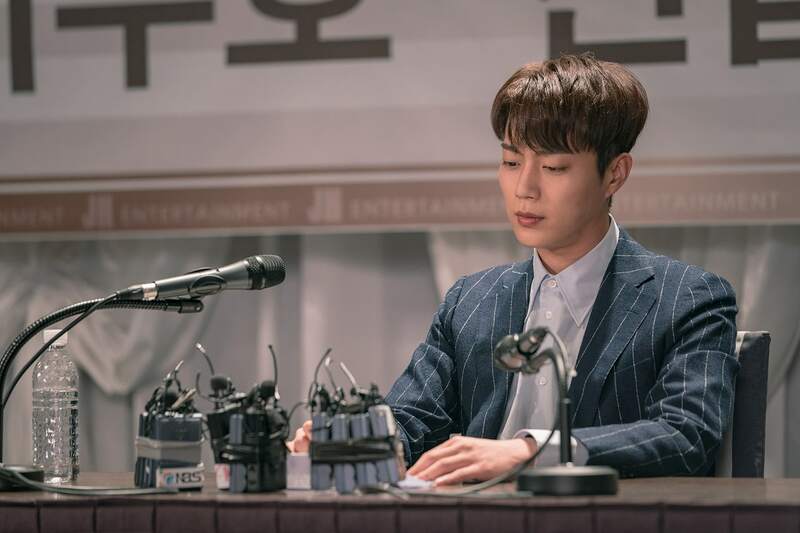 We wanted to know exactly what Woo Ji Woo’s relationship with Song Geu Rim was and how Ji Soo Ho felt responsible for his death. 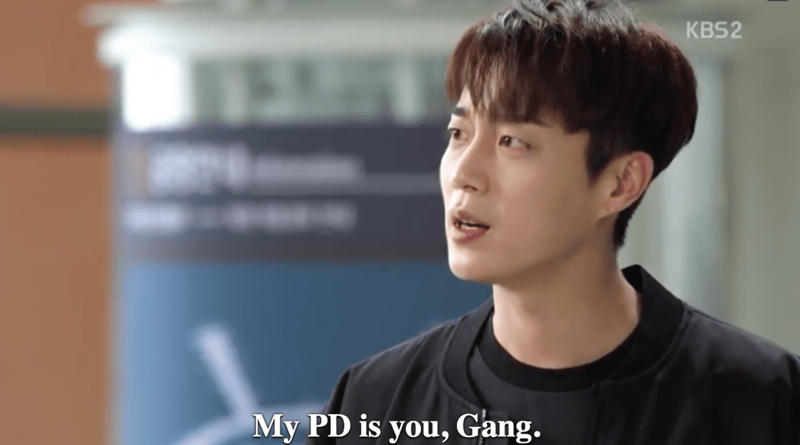 I was dreading that Song Geu Rim would not be as understanding as she was and that it would cause a rift in their relationship, but I was glad to see that this part of the series got some closure rather quickly. Yay for the rational Song Geu Rim! This was one of the huge thorns in Soo Ho’s side. He felt burdened by the fact that he had to pretend his family was perfect in front of the public, when it was far from it. Coming clean and revealing the truth about his family took the weight off his shoulders and it was what he needed to be happy and move on with his life. We’re glad he was able to reveal this truth! It was no secret that Kim Joon Woo (Ha Joon) was in love with Jin Tae Ri (Yura). 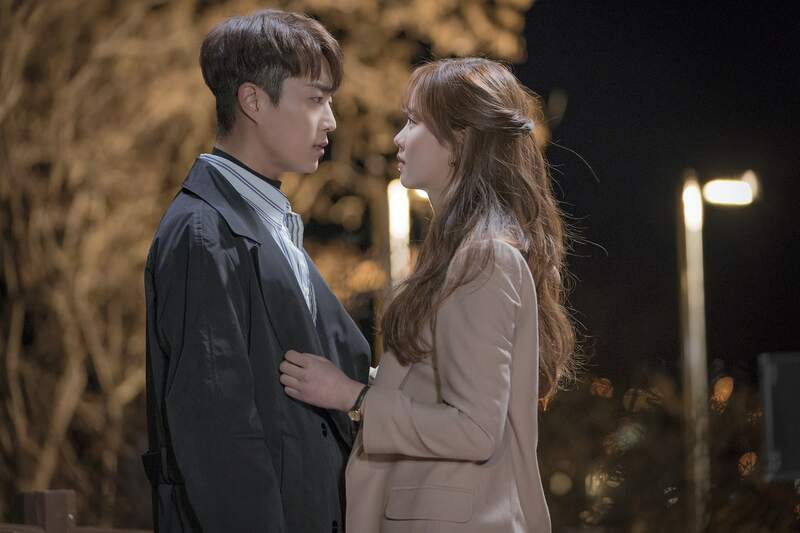 Although Jin Tae Ri was kind of a loose cannon, we were glad to see that Kim Joon Woo was able to hold her down and that they ended up together at the end. There aren’t many people who would be able to understand a girl like Tae Ri, but Joon Woo seems like the perfect fit. Despite the bittersweet parting of Lee Gang and the fact that he was no longer part of the team, it still somehow seemed like a happy ending for him. It felt like Lee Gang knew it was the perfect time for him to leave the show and trusted that it would be in safe hands. 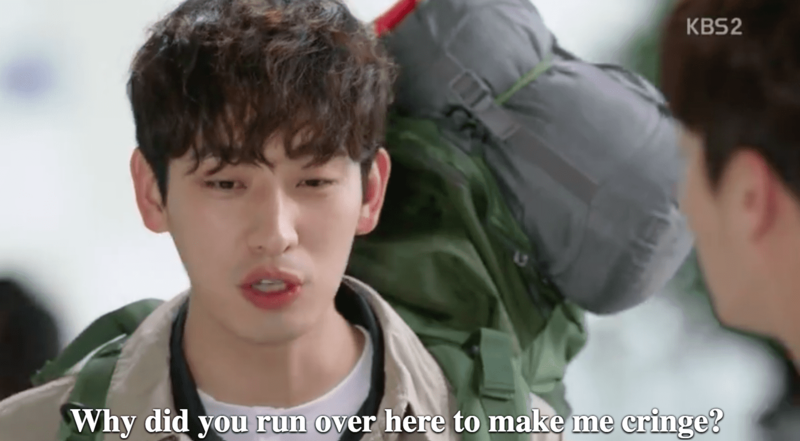 Not to mention, the relationship between Lee Gang and Ji Soo Ho wasn’t left on bad terms, which I think is adorable. This bromance and their bickering was so entertaining to watch throughout the series! This was an inevitable moment, but it still gave me butterflies hearing Ji Soo Ho propose to Song Geu Rim. It’s the perfect happy ending that we all wanted for the main couple. Especially with all the hardships that Soo Ho went through in his life, we’re happy that he can start the family that he’s always wanted. Goodbye, “Radio Romance.” It was a fun ride!